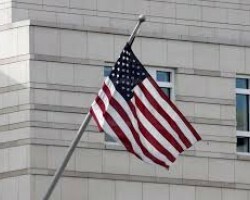 APA-Kigali (Rwanda) — The United States ambassador to Rwanda, Peter Vrooman, honored three Rwandan women on Monday with the 2019 Rwandan Women of Courage award. 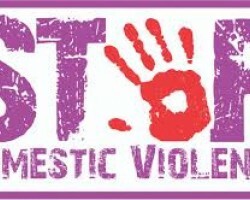 APA-Pretoria (South Africa) — President Cyril Ramaphosa has reiterated that gender based violence, especially directed at women, has no place any place in South African society. 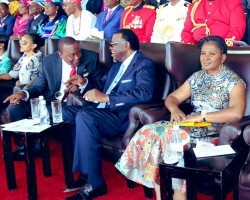 APA-Windhoek (Namibia) — Kenyan President Uhuru Kenyatta on Thursday commended Namibia for its policy on gender equality, saying it is a good example for other African countries to emulate. 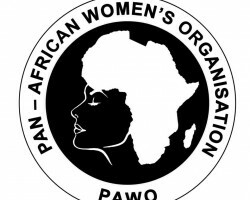 APA-Pretoria (South Africa) — South Africa’s Deputy Communications Minister and Secretary General of the Pan African Women’s Organisation (PAWO), Pinky Kekana, has welcomed the African Union’s (AU) Gender Equality and Women Empowerment Strategy 2018-2028. 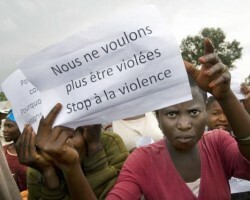 APA-Kinshasa (DRC) — A project working to challenge the social acceptance of violence against women and girls in the DRC has witnessed women’s experience of domestic violence fall from 69 percent to 29 percent after two years of intervention. 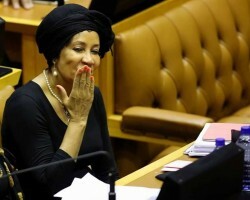 APA-Pretoria (South Africa) — South Africa’s International Relations and Cooperation Minister Lindiwe Sisulu has wished all women a happy International Women’s Day during a colloquium, calling on them to be at the centre of conflict resolution, mediation and peacekeeping.